Napa Community Animal Response Team ("Napa CART") is a volunteer-led, nonprofit organization that works in cooperation with local agencies to ensure the best possible outcome for animals in Napa County and other areas who need assistance during an emergency, accident or disaster. Our mission is to educate the public on the animal component of disaster preparedness, response, and recovery and assist Emergency Services in sheltering, evacuation, and care of animals during a disaster. Core to that mission, we provide ongoing training in animal rescue and trauma care to first responders, veterinary professionals and community volunteers. Education is at the core of Napa CART's mission. We provide education to first responders, veterinary professionals and our community at large. Training topics include: emergency preparedness, first responder safety, animal behavior and trauma response, humane rescue, as well as effective evacuation and sheltering protocols. Community outreach programs include animal first aid and emergency preparedness. 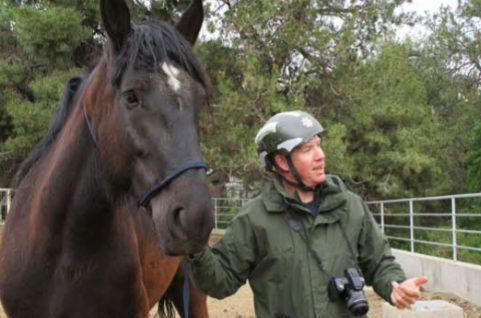 Napa CART works diligently with the Napa County OES, local, state and federal agencies to put effective communications and systems in place to ensure the best possible outcome for animals in Napa County in the event of an emergency, accident or natural disaster. 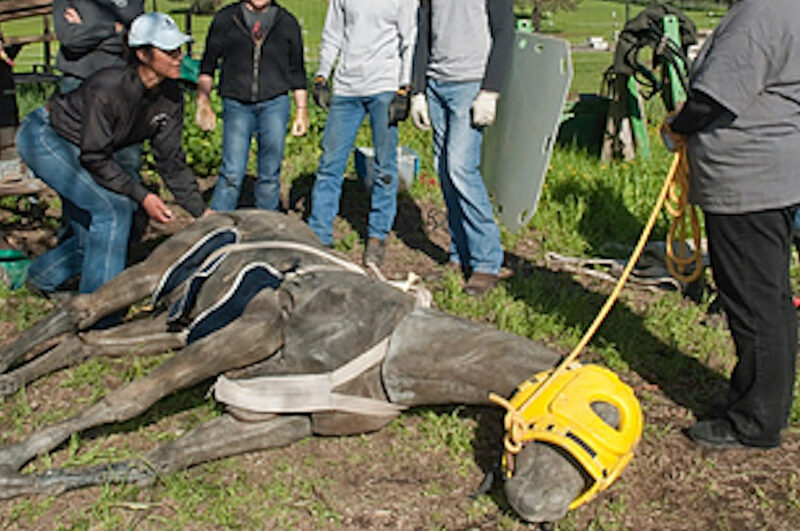 Napa CART acquires the animal-specific rescue equipment needed to insure the best outcome for animals involved in disaster, emergencies or accidents. 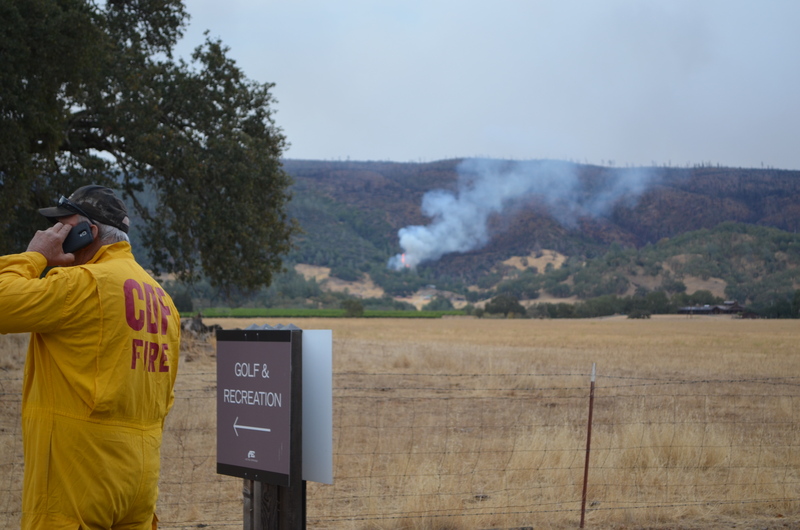 This specialty gear supports both training and rescue operations, and is housed with the Napa County OES to provide our first responders with quick access when needed. Safe, humane rescue, evacuation and sheltering of animals requires well-trained first responders, veterinary professionals and volunteers. Are you a First Responder or Veterinary Professional? Become trained in animal trauma care and rescue through our training programs for professionals. Trained community volunteers provide much needed additional support and resources during natural disasters and emergencies. Volunteer and become certified to provide assistance in emergency situations or simply volunteer to be on standby to provide valuable non-technical support during a disaster response. Donations enable us to train first responders, veterinary professionals and community volunteers, as well as provide advocacy, specialty equipment and care that ensures the best outcome for animals in emergency situations.